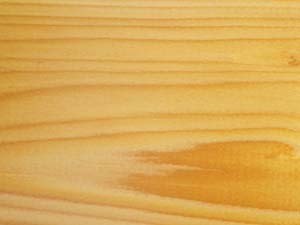 ENGLISH COUNTRY TIMBER DESCRIPTION and FRENCH TRANSLATION. 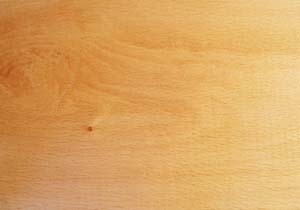 A pale straight grained timber, prized for it’s elasticity. It has been used to make carriage wheels and is still used today to make Windsor chairs and Morgan car chassis. 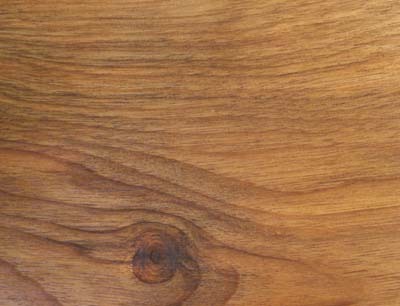 A reasonably straight grained timber, with a dark fleck, usually lacking grain character. Used mainly for carcass work and furniture frames, where it is not on show. A good quality timber, used for it’s grain and colour in furniture making and bespoke cabinet fittings. Starts off pale in colour and will gradually redden with age. 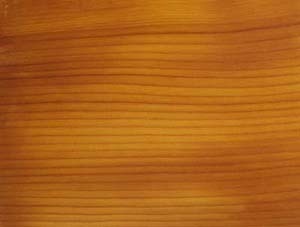 A wide grained timber, usually used for carcass work and drawer linings, but is also used for furniture making. 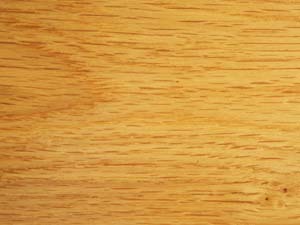 It can be mistaken for oak, but is normally wider in grain and not so dense. A piece of oak will weigh about 20% more. 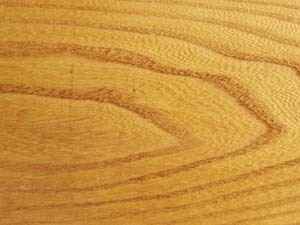 Elm is a dense hard wood, where the grain changes direction frequently. It is used for the seats of chairs as it is less prone to splitting and country furniture making, as it is quite hard to work. 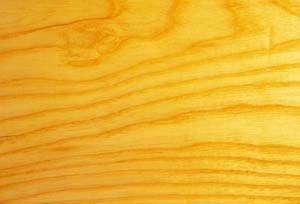 You can tell elm by what looks like ” electricity” marks between the grain. 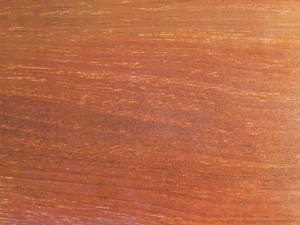 A straight grained timber, with a deep reddish colour. 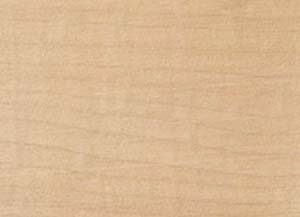 Some of the timber can have heavily grained patterns and are usually cut for veneers. Originally imported in the mid 18th century, it took the place of oak and walnut for cabinet making. 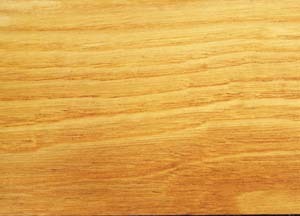 A straight grained timber, very pale in colour. It is part of the Acer family and is used in furniture, bespoke cabinet making and work tops. A good solid durable timber, used for centuries for furniture making and both house and ship building. It was superseded to a degree in the mid 18th century with the introduction of Mahogany. It is still today considered quintessentially British and a mark of quality. 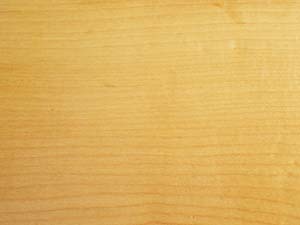 A softwood with a wide grain. Used over the centuries for making country furniture and also used in house building. It was usually used where oak was too expensive and the pieces were more utilitarian than on show. 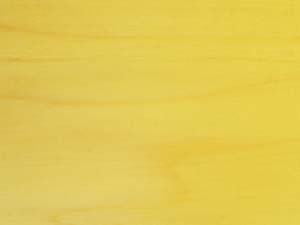 A straight grained softwood, with very little grain or character. Used for carcass work and drawer linings. Now it is used mainly where pieces are to be painted, as there tends to be few knots which can bleed through a finish if not properly treated. 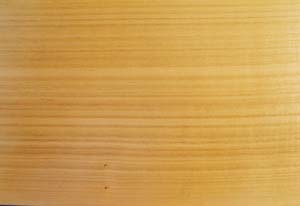 A straight grained very pale timber, used in furniture making and bespoke cabinet making. Very similar to Maple as they are both a member of the Acer family. A beautiful timber used over the centuries for high quality cabinet making. It can have the most wonderful grain and is often cut for veneers. The English walnut tends to be more dense than the continental walnut, as it grows more slowly in our temperate climate. Can be considered the king of English timbers, along with Oak of course. A wonderful dense timber, used over the centuries for furniture making. Each church yard had Yew trees growing, as it was used to make the British longbow, with the sapwood being on the inside of the bow. The wood has a rich deep colour with the sapwood when first cut, being almost white, giving a stunning contrast. It can initially be mistaken for pine in an old piece of furniture, but the weight dictates that it is Yew.